Wait it’s Friday and the 5th of May so it’s time to come celebrate Cinco de Mayo with folks from Strong Liquor!! 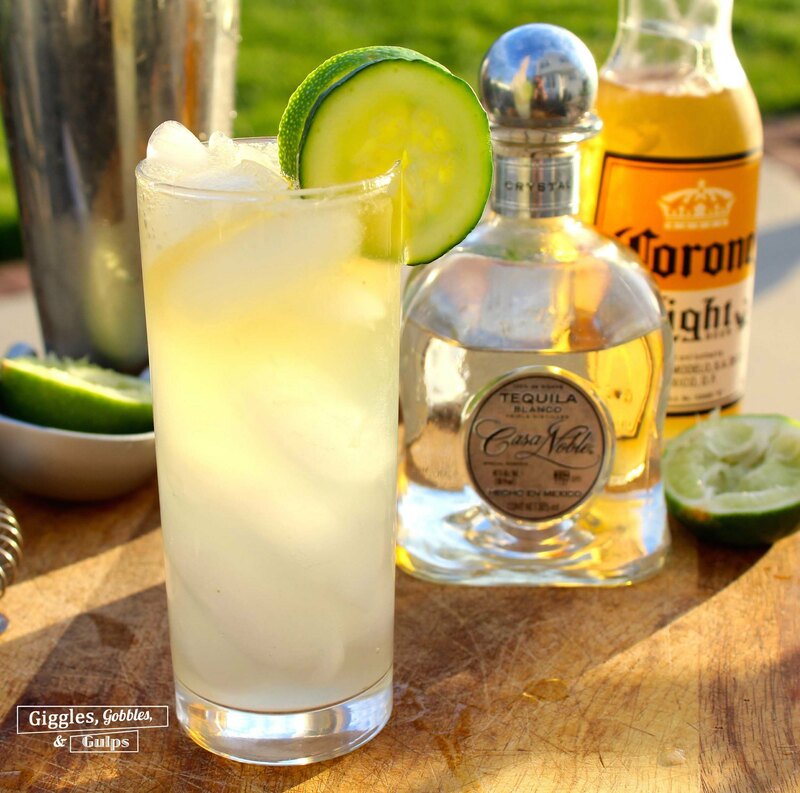 Come on in this Friday for Cinco de Mayo specials- 10% of all Tequila and Mexican beer. We’ve added a few Tequilas to temp your palette to celebrate our friends South of the border victory of the French at the battle of Puebla.